We knew itelligence had both the SAP partner credentials and global support capabilities to help us achieve our short- and long-term objectives. Helping us make the decision was the fact that the itelligence implementation team consisted of consultants highly skilled in SAP GRC Access Control who had previous experience with multiple implementations of the application during prior releases. 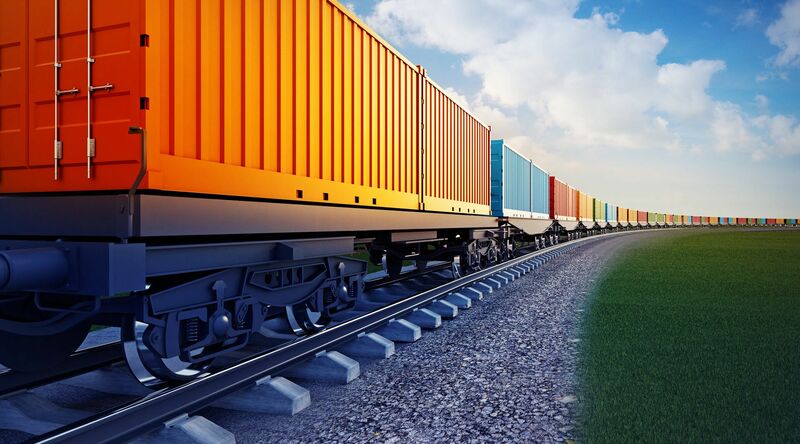 A unique and creative provider to the rail industry since 1955, TTX Company is North America’s leading provider of railcars and related freight car management services. TTX is owned by North America’s leading railroads, providing a pool of railcars allowing railroads to conserve their capital for other critical infrastructure needs. TTX needed to quickly address several security vulnerabilities that were recently uncovered during a routine audit. They wanted to present a clear strategy to their board of directors demonstrating how they would resolve these issues, but also improve their internal controls at the same time. After researching solutions, they decided on SAP GRC Access Control because of the application’s ability to manage and reduce access risk across the enterprise. This was the third North American implementation of GRC Access Control v.10. TTX simultaneously implemented this solution along with itelligence’s proprietary Secure.it solution, which consisted of pre-configured SOX-complaint security roles customized to TTX’s needs. With these new solutions, TTX now can monitor its financial reporting environment to ensure the reporting of results is high quality and that nothing of an undesirable nature can adversely affect results. The solutions fit all of their needs from a security and compliance perspective.